well- decomposed organic substance are converted into a useful castings (excreta) by earthworms and provides a nutrients-rich end product called MOUNT VERMI COMPOST. 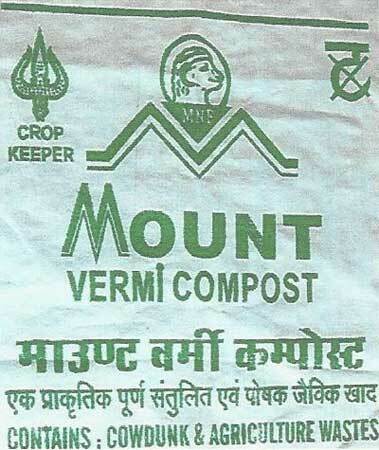 Our Vermicompost is prepared from quality ingredients, which helps to make the field fertilized in minimum time. The Vermicompos offered by us, is produced by microorganism, thermophillic bacteria and other bacteriaâ��s is order to enhance the yield of the crops and plants. © Copyright 2012. MOUNT NATURAL FERTILIZER LTD.